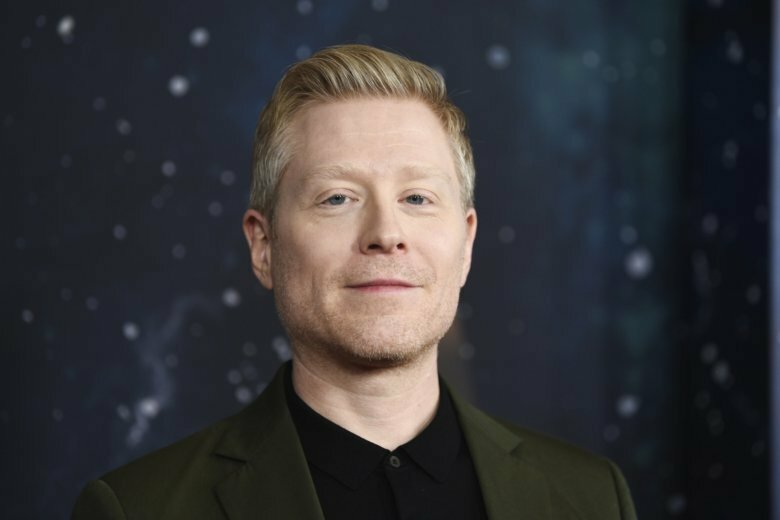 NEW YORK (AP) — Actor Anthony Rapp said he came forward with sexual misconduct allegations against Kevin Spacey because he feared assaults could “keep happening” if he said nothing. In 2017, Rapp alleged that Spacey made an unwanted sexual advance during a house party in 1986 when he was 14 and Spacey was 26. Rapp sought legal counsel at the time, but no charges were filed. The incident was dormant until a flurry of sexual misconduct allegations surfaced about Harvey Weinstein, prompting Rapp to come forward. Spacey responded that he did not remember such an encounter but apologized if the allegations were true. More than a year later, Rapp is proud of the decision to tell his story. “I know that it’s something that needs continued movement forward and I’m going to keep doing my best to be a part of the movement forward,” Rapp said. His “Star Trek Discovery” co-star Wilson Cruz said Rapp was being humble. Earlier this month, Spacey was arraigned on felony indecent assault and battery charges after a Massachusetts man alleged that he was assaulted inside a Nantucket bar in July 2016. He was 18 years old at the time.